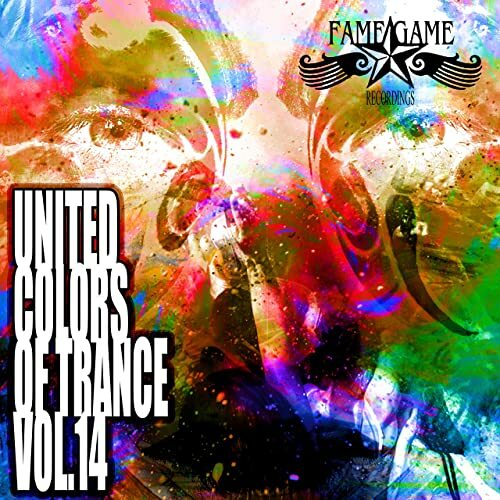 "united colors of trance, vol. 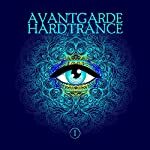 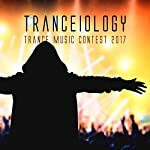 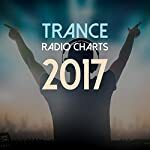 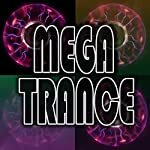 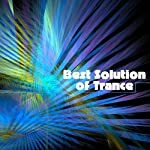 14"
"tranceiology: trance music contest 2017"
"epic Ibiza - trance anthems, vol. 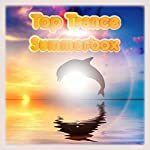 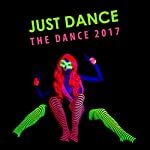 3"
"just dance, the dance 2017"
"trance high - fidelity, vol. 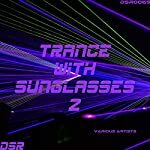 2"
"trance with sunglasses, vol. 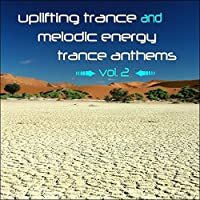 2"
"uplifting trance and melodic energy trance anthems, vol. 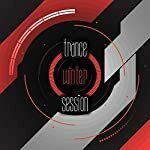 4"
"sync diversity uplifting sessions, vol. 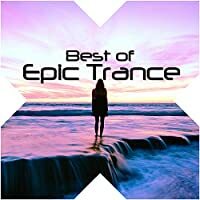 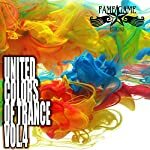 1"
"feel the energy of trance"
"united colours of trance, vol. 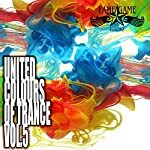 5"
"united colours of trance, vol. 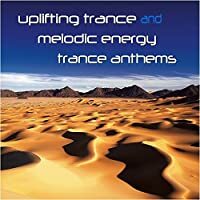 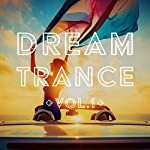 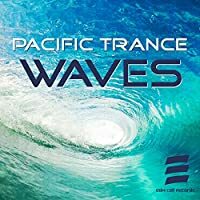 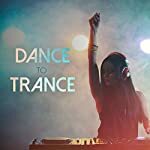 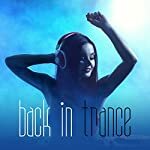 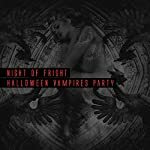 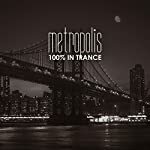 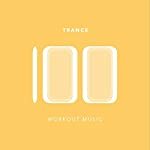 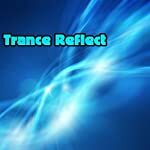 4"
"uplifting trance and melodic energy trance anthems, vol. 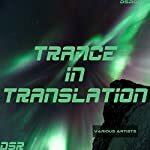 3"
"night of fright halloween vampires"
"uplifting trance and melodic energy trance anthems, vol 2"
"power of electronic dance music, vol 2"
"uplifting trance and melodic energy trance anthems"
"105 workout - the best for workout fitness gym running jogging"
"techno & trance - only the hardest"
"uplifting trance & vocal trance - all in one"